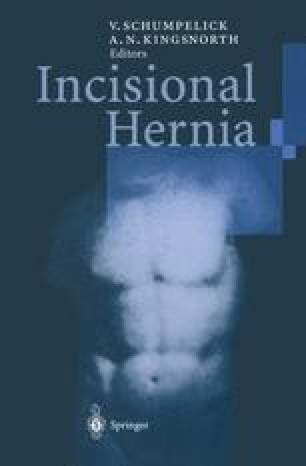 The unrelenting march of events in hernia surgery has led to the introduction of prosthetic materials for every possible type of herniorrhaphy. Prostheses, however, are not a panacea. Their use should be judicious and justified. The reliance on prefabricated prosthetic devices will not supplant a good knowledge of anatomy or the understanding of the causative pathology.